The book offers a gastronomic tour of international cuisine. 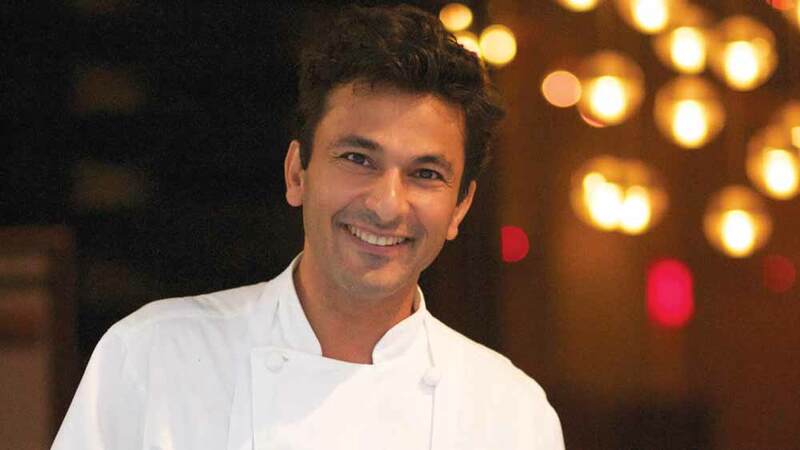 Chef Vikas Khanna’s new book, "Return to the Rivers - Recipes and Memories of The Himalayan River Valleys" is being published by Lake Isle Press and is co-authored by Andrew Blackmore-Dobbyn and with a foreword by the iconic Dalai Lama. The book has 444 pages launched at his restaurant Junoon. The book covers Khanna's spiritual and culinary journey through the Himalayan heartland brings foodies and travel enthusiasts some of the best recipes and culture from Northern India, Bhutan, Nepal, Tibet and Western China says a media report.